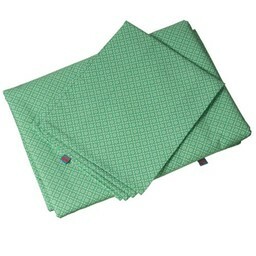 Duvet covers and blankets are of characteristic accessories in each bedroom and living room. Choose a colour that matches the decoration of your sleeping room. One with a calm print or one that stands out tasty. 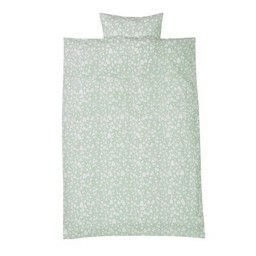 Design Fabrix has duvet covers in cotton, percale cotton poplin and cotton. 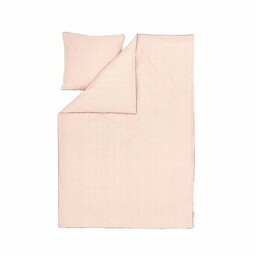 We sell bed linen from Ferm Living, Fred the dog and Froy & Dind. 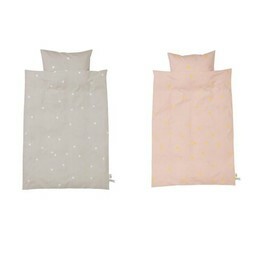 Pillowcases with the word LOVE for couples from Lush Design and blankets from Ferm Living.